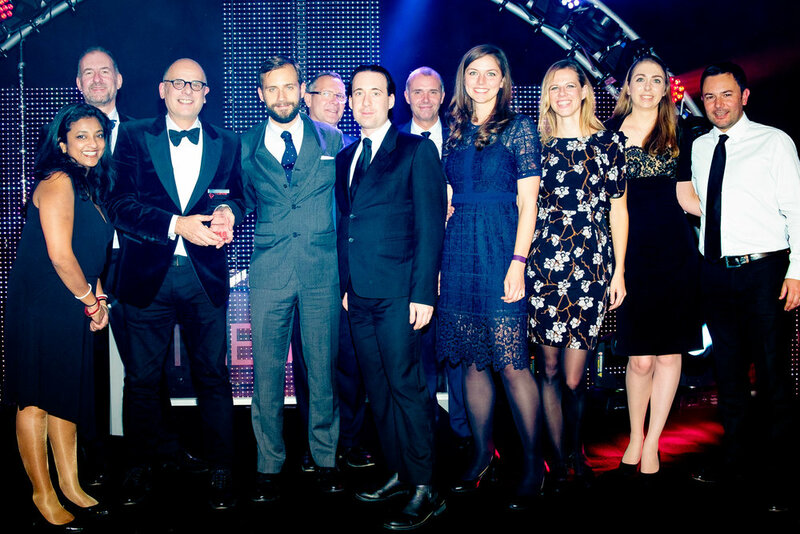 Forward3D wins Digital Marketing Agency of the Year at the Drum Network Awards 2016. This is the agency's third 'Best Agency' award this year, after Best Performance Marketing Agency at the European Performance Marketing Awards and Performance Agency of the Year at The Drum Search Awards. This award is a testimony of Forward3D's efforts to position itself at the forefront of the digital marketing world for the past decade. Forward3D delivers cutting edge campaigns for its clients across paid search, native & programmatic display, organic performance, content marketing and paid social, using industry-leading performance linguistics and a dedicated data science division. The agency has now grown into one of the largest independent performance marketing agencies worldwide, with now 11 offices around the globe and counting. Being independent means that Forward3D has been free to shape its rapid expansion and investment, creating an agility to market changes not possible in those agencies with broad ownership and leadership structures. This has resulted in big client wins, agency growth and the development of industry-leading data science and international divisions over the past 12 months.